There is no doubt that grout and tile are among the popular options on the market. However, they also pose challenges when it comes to keeping them clean. In fact, everyday living is proven to be hard on grout alone. Dirt and grime, on the other hand, can smudge the beauty of tile. Hence, professional tile and grout cleaning at Speedy Steam continues to be an ideal way of maintaining the grout and tile to gleaming perfection. If you require either grout or tile cleaning, look no further than our experts. But first, here are the benefits you can get. A professional tile and grout cleaning is the type that can completely eliminate mold and bacteria growth. The efficiency is due to its prowess of killing microscopic organisms and removing them for good. All you can expect is a clean and well-sterile surface. Having an expert clean all the grout and tile in your home will result in a fresh appearance. It is the type that makes your home inviting and the envy of the neighborhood. More importantly, it will make the rest of your house look exactly like the shiny showcase you always envisioned. 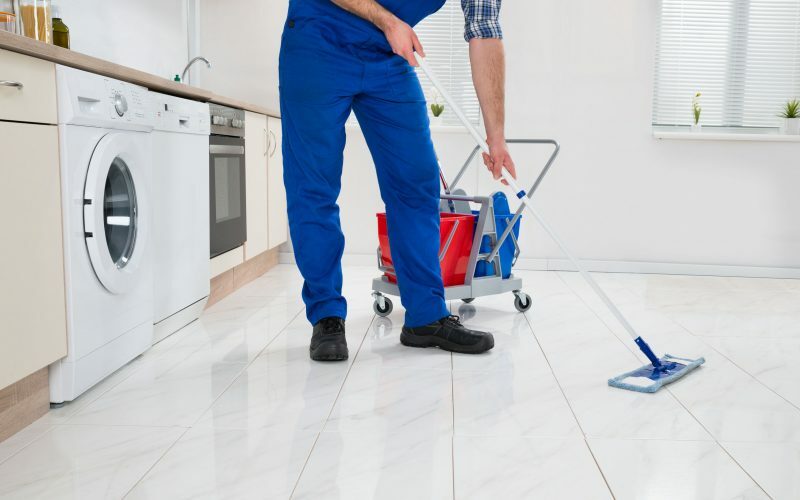 If you are in need of either a professional grout cleaning or tile cleaning, tile cleaning company like Speedy Steam can always help you. It is time to give your home the beauty it deserves!